Penni from New York won – congrats! 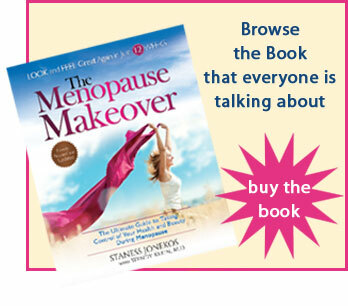 The new mass market paperback version of The Menopause Makeover is out! Available on amazon for $7.99. Buy 4 get one free, OR win a FREE copy. Just leave a comment on our Facebook page that YOU want to win! Enter today! Click here and leave a comment. 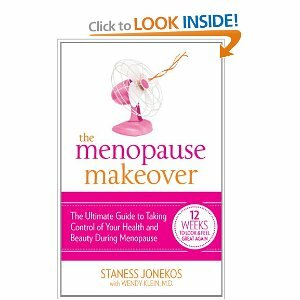 Take control of your health and beauty during menopause! I lost 25 pounds in 12 weeks using the Menopause Makeover food pyramid. Check it out, click here. •	Contest closes midnight September 1, 2012! • September 2, 2012 one winner will be randomly selected to win this giveaway. •	ONE grand prize-winner to be announced by September 2, 2012. This entry was posted in Uncategorized, Contests. Bookmark the permalink.